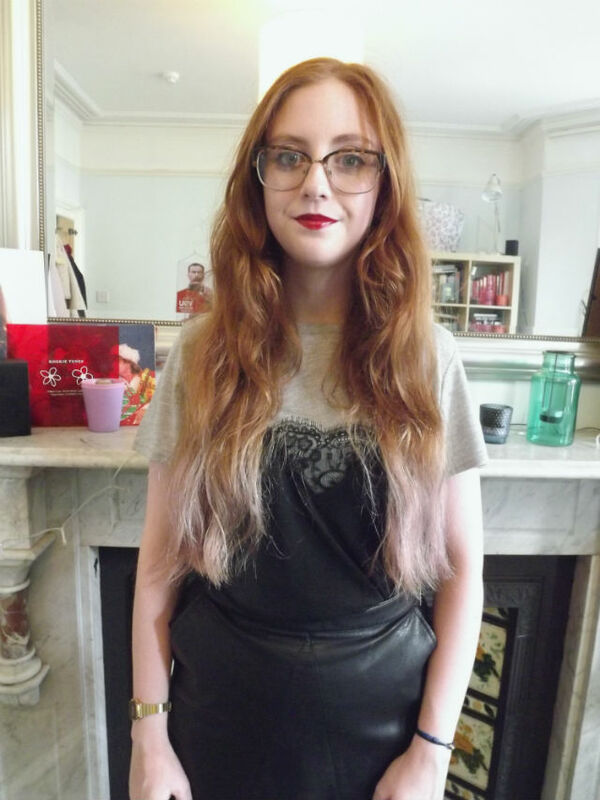 Recently I have thought that my blog has kind of lost the 'me' element because it only shows the clothes I like and wear rather than other aspects of my personality. 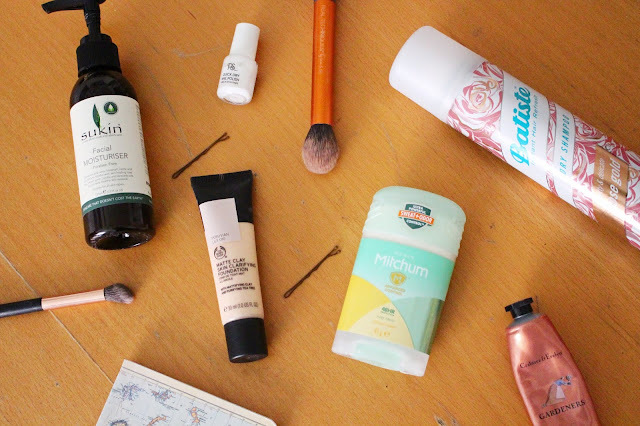 In order to change this I thought I would add this new feature to my blog to show you stuff other than clothes, jewellery etc. that I like. 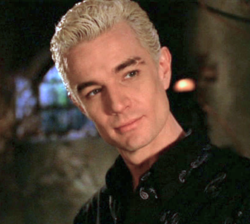 Favourite season: 4 because it's the funniest out of all the 7 seasons and you see a lot of Spike, played by James Marsters. Favourite Character: This is the hardest one to do because I love them all in their own little ways except for Buffy because she's so annoying. 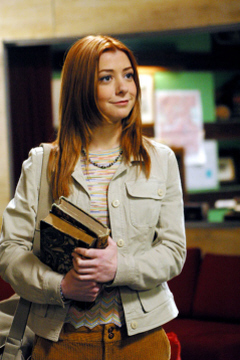 The best looking character is Spike (obviously) but my favourite character based on stuff other than looks is Willow, played by Alyson Hannigan. My favourite episode has to be 'Once More With Feeling' from Season 6 which is a musical episode. The songs are so corny but after you've watched it for the billionth time you have to sing along. The best song from once more with feeling is 'I'll Never Tell' sang by the characters Xander and Anya. The cutest couple are Willow and Tara. They are just all so cutesy, especially in Once More With Feeling. And finally the best quote from the whole series has to be: "Randy Giles!? 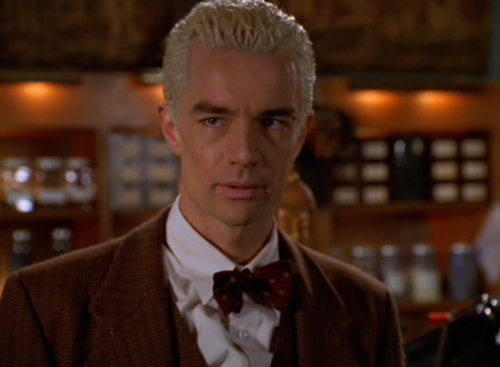 Why didn't you just call me 'Horny Giles' or 'Desperate-for-a-shag Giles'?" as said by Spike in Tabula Rasa, Season 6. Spike when he thinks he is actually Randy Giles. I also love the fact that it is so 90's. Everything about it is so cheesey and corny but so brilliant at the same time. I hope this hasn't been too boring for you!